Eternal Masters will be released on June 10th, 2016. Today, after weeks of speculation, Wizards of the Coast announced they will be releasing Eternal Masters later this year. 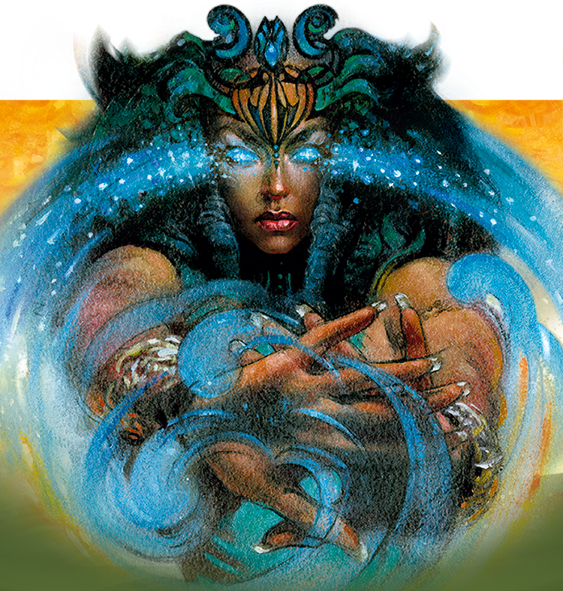 The set, which will be released on June 10th, 2016, will include some of the most sought-after cards from throughout the history of Magic, not unlike recent Modern Masters sets, only spanning a longer era.